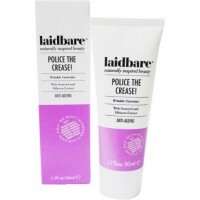 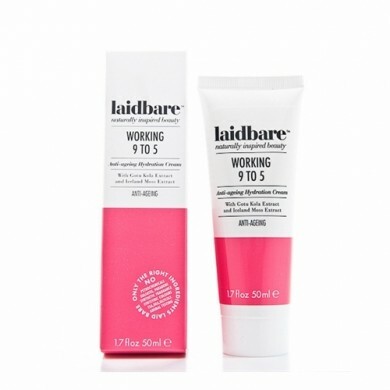 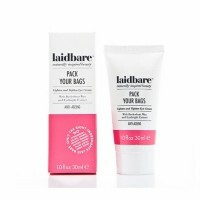 Laidbare Working 9 to 5 Deep Hydration Cream moisturises and protects around the clock. 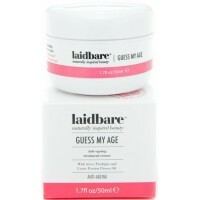 With extracts of Rosewater to calm, revitalise and soften the skin. 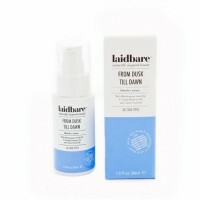 Anti-ageing Iceland moss helps to combat the fight against time and Gotu Kola works by stimulating collagen production. 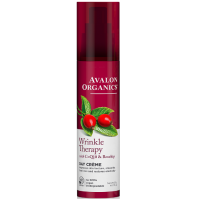 Cassis Angustifolia Seed Polysaccharide is considered a natural version of Hyaluronic Acid due to its water attracting properties essential for plumped and youthful skin. 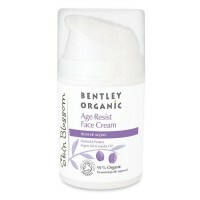 Anti-ageing. 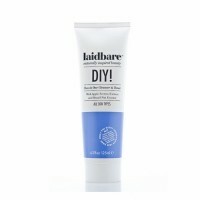 How to use: Use in the morning and again before bed time after cleansing & toning with Laidbare DIY!